Every susti goddess needs one of these swashes of color! This 36" version is perfect for head wraps and multi-layering! 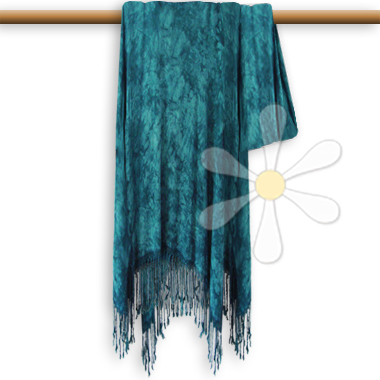 It's of course in our favorite IMPOSSIBLY soft fabric, dripping with fringe, to tie all sorts of gypsy wild into any ethnic outfit! Like everything susti, it's woven and dyed in Morocco, as luxurious as cashmere. All the NUNA feature hand-twisted 6" fringe -- an elegant detail found on only the best Moroccan garments. You can wrap it around your waist with or without a belton top; style it around your neck or shoulders, or use it as a head scarf... in other words, a truly versatile must-have for your susdi collection.